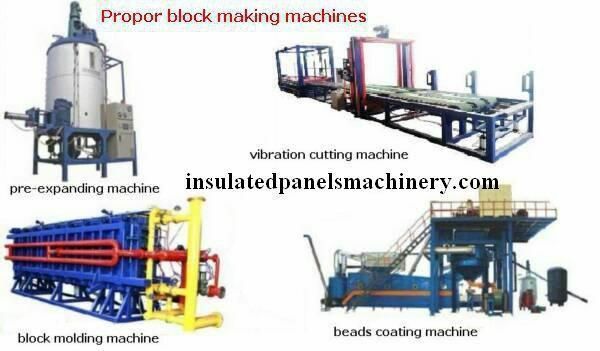 Obviously,we can see good developing chance for building materials industry includng various foam insulation materials in the year of 2018.Such as the eps foam,propor foam,PU foam,Xps foam,foam moudlings,sip panels etc making and recycling industries. Why ??? 1) US and China trading war. US is fighting with EU,China,India,Canada,South Korea,Japan etc major economies,US increase import duty for these economies,these economies also increase duty for US made products.We expect more and more trading connections among these economies except US.Chinese suppliers are able to take more markets from these economies,cause US will leave from these markets if the trading war go worse. China is big manufacturing center of the world,and China is planning to be a manufacturing power at the year of 2025,China will upgrade its tech and get the high end market which mostly is controlled by US power. US has the will to attract more manufacturing factories go back US territories.With the China planning 2025,we can see that “Made in China” products will be better quality in the future. Better demand in Infrastructure construction. This article is originally from www.insulatedpanelsmachinery.com. Pls forward it with our website.